At Grand Francais, wine is about tradition and modern know-how living in harmony. 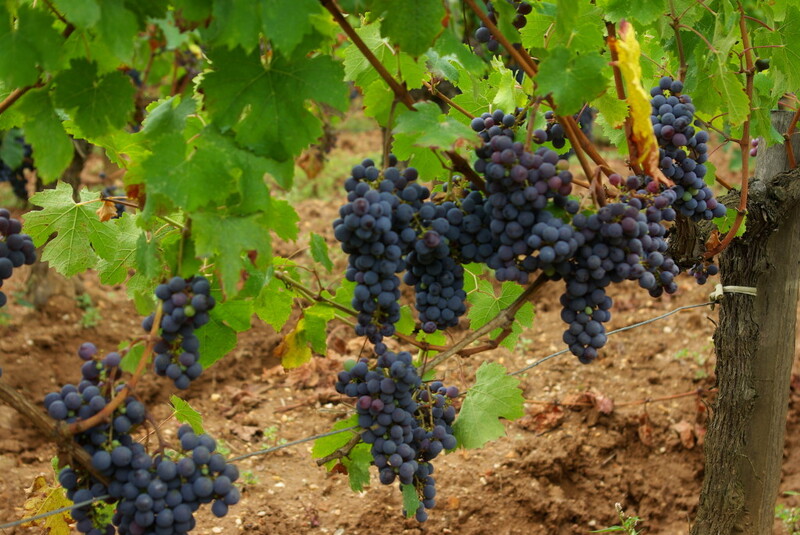 The symbiosis of terroir and men living their passion gave birth to natural and complex wines. 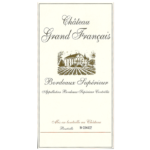 The toponym Gascon which gave its name to the estate, Grand Francais, dates from the 15th century, and designates a region nested between the l’Isle valley and the Drome, both affluent of the Dordogne River, located just north of St Emilion. 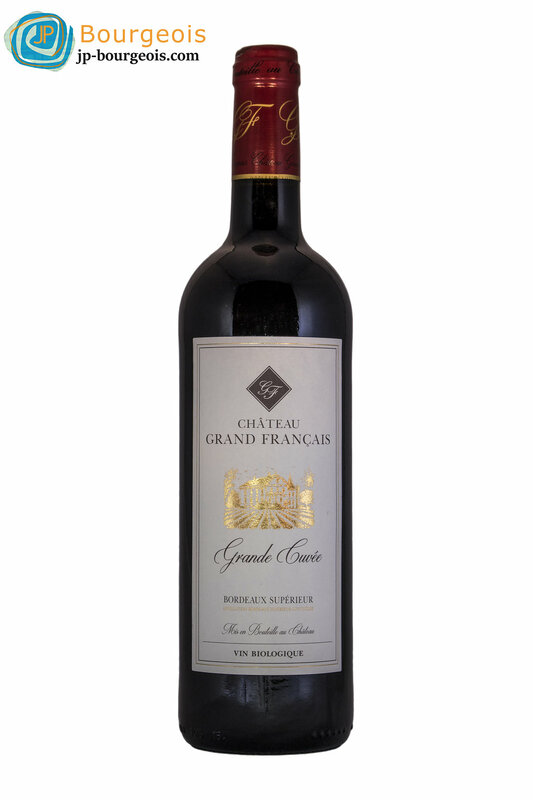 Chateau Grand Francais spreads over 19 acres of vines planted at 45% Merlot, 30% Cabernet Sauvignon, and 25% Cabernet Franc which brings aromatic complexity and elegance. 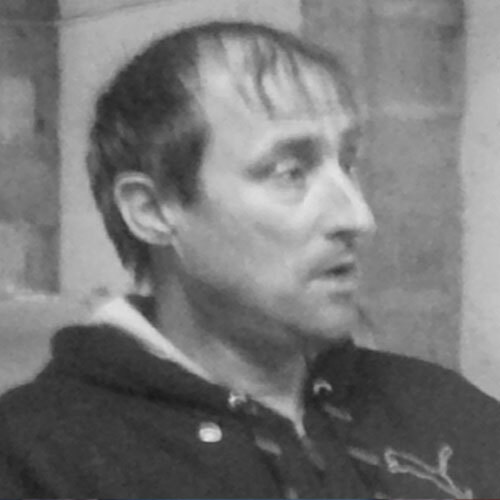 Harvest is done by hand and fully de-stemmed. Cold maceration for a week, each varietal is vinified separately, and blended after a careful selection for each cuvee. “Wine is alive; because of its life, because I like to find life in wine, I chose to eliminate all chemicals from the estate and farm organically. Grand Francais lives in a modest and chic environment, not flashy, not artificial. Soul, Spirit, and Elegance are the principles of each vintage”. 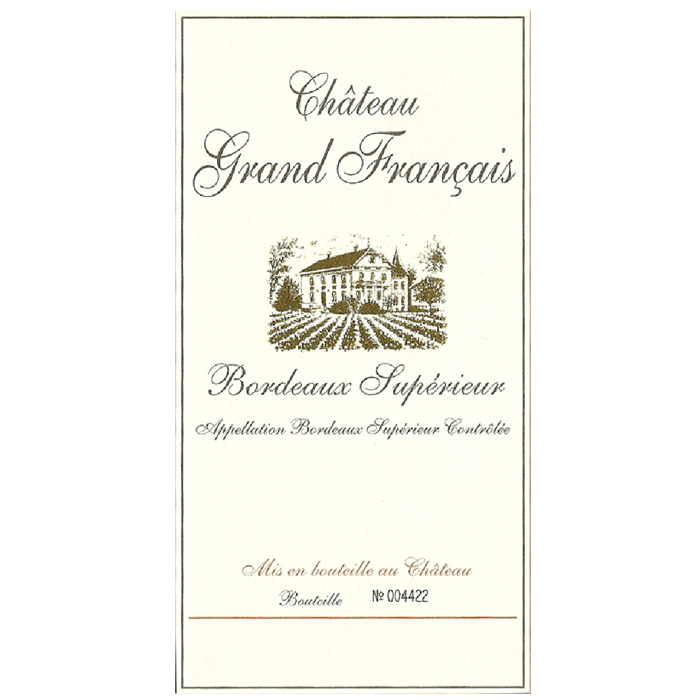 Blend: 50% Merlot, 30% Cabernet Sauvignon, 20% Cabernet Franc. Ruby robed, this wine expresses elegant aromas of Morelo cherries, vanilla and spices; after aerating for a few moments, the nose develops notes of cooked fruits creating harmonious and great complexity. A smooth and ample attack in the mouth, with an elegantly well-incorporated woodiness and structure.